Day 1 | Runner. Writer. Renegade. 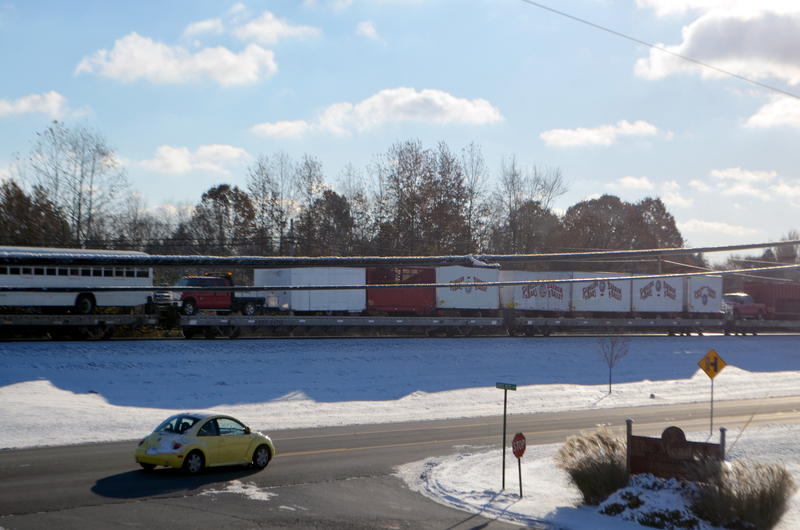 Not the best photo, but day 1 of 30 days of photos … Ringling Bros. train rolls through Crestwood.